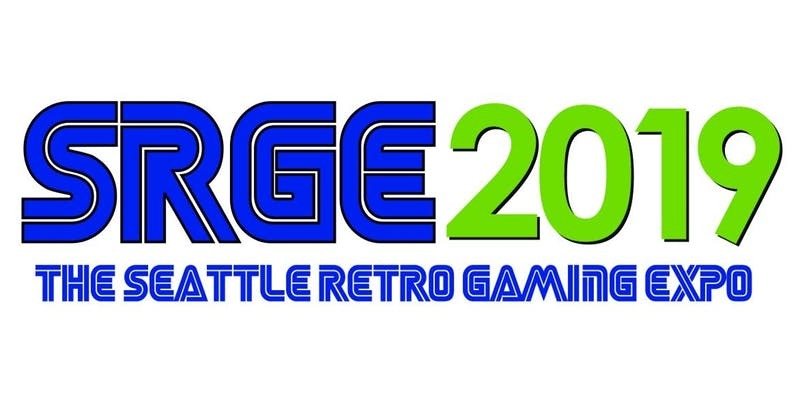 Join Erik as he checks out Seattle Retro Gaming Expo. This smaller retro gaming expo is a fantastic way to shop for games. There is something here for everyone. Garage sale season has been done for a few months now. There are still a few things to find. Join Erik for The Gamers Lounge as he details his thrifting and social media finds for the last part of the year in 2017. Welcome to another installment of Garage Sale Adventures. Join Erik from The Gamers Lounge on his chronicled adventure as he hits up garage sales and thrift stores in his local area and sees what he can find in the way of video games and other interesting items. Welcome to another installment of Garage Sale Adventures. Join Erik from The Gamers Lounge on his chronicled adventure as he hits up garage sales in his local area and sees what he can find in the way of video games. Retro gaming is getting bigger. Portland Retro Expo is the largest retro gaming expo in the U.S. This year there were a ton of panels, great vendors and more than enough games from everyone’s childhood to make any aging gamer happy. The Gamers Lounge had the chance to attend and here is what we saw. 99Gamers is officially dead. People are no longer able to list games and as of yesterday (May 24th) the site is offline. Join one member of The Gamers Lounge as he reflects back on the site and asks what went wrong? Was this another Goozex? Why was 99Gamers so popular in the beginning? Pokémon Go is immensely popular everywhere. People all over the world are playing it anywhere they can. Nintendo’s stock has climbed due to the success. The game is easy to pick up and play for anyone. With this much initial success, will this game pave the way for other Nintendo games to come to mobile? Will this change how big gaming companies look at mobile gaming? Is there is going to be something that changes gaming forever? The last few weeks have been buzzing with more tragic news concerning gamers’ buying options. The apparent news is that the brick and mortar store Hastings is in serious financial trouble. Hasting is known for selling comics, video games, collectibles, dvds, music, and books. They often have good sales on used games. If this truly is the last gasp of breath for this store, will gamers get to see fantastic clearance deals? What was the final nail in the coffin? It is time to celebrate, The Gamer’s Lounge Podcast has been around for over two years. The crew of the podcast has been around since 2012 and has recorded on other podcasts together. Join us in celebrating a milestone. We have made it to episode 100. This is very important to us and we couldn’t have done it without the community.